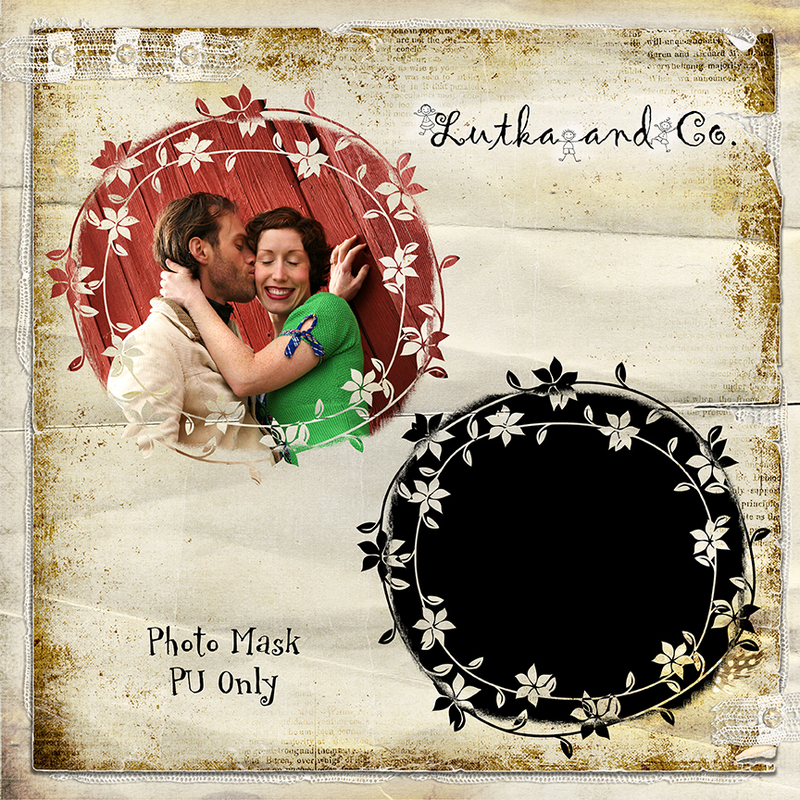 Here is the second photo mask I made. Personal use only please. Check back again for more. Enjoy! « Blythe Physical Challenge #76 – Which came first? Love the MASK!!! Thanks so much!! This is so creative & pretty. Thank you! super mask ! merci beaucoup !! !